Utah’s statistics on fatal prescription pain pill overdoses are prompting law enforcement to embark on a new way to combat crime. Nationwide data reveals that prescription drug overdoses of prescription pain meds have tripled in the last decade. In 1999, 4,000 overdoses were reported; in 2008 the number jumped to 15,000. Ranking fourth in fatalities, Utah law enforcement, doctors, and pharmacists have decided to band together to crack down on the use through a new pharmaceutical drug crime project. 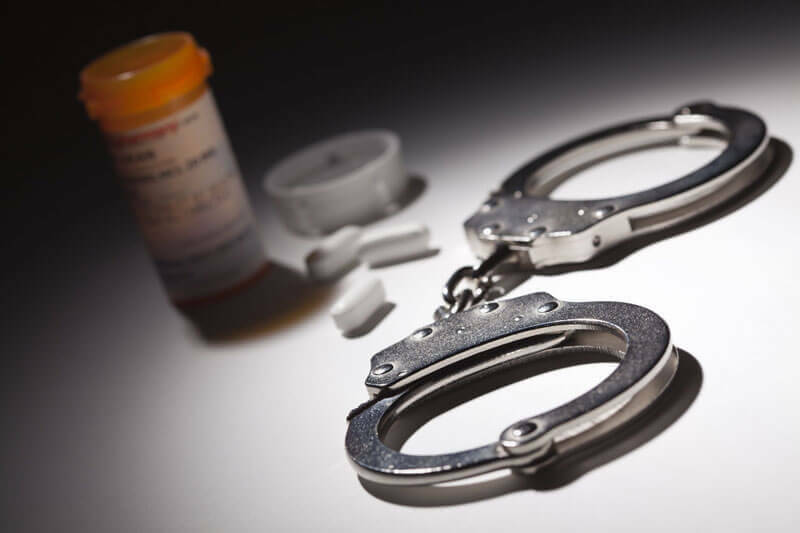 Essentially, police and prosecutors from all across the state are encouraged to complete a crash course on combating prescription pain medication crimes in Utah. Some think this is a great way to help decrease the state’s pain pill overdose deaths. However, others think that treatment initiatives for drug addiction are a better way to reduce harm and injury caused by prescription drugs and that the new proposal is simply another stringent activity of Utah law enforcement officials. Currently, OxyContin, Percocet and Vicodin are a few prescription pain medications prescribed in the U.S. today. It remains to be seen what will become of the prescription drug crime project and whether concerted efforts by authorities will have an impact on the pain pill epidemic in Utah or around the country. Challenge Your Charges With An Experienced Attorney. Call Today. Call Greg S. Law, PLLC, at 801-261-6228 . Utah prescription drug offenses lawyer Greg Law and his legal team know how to attack the state’s case to question the validity of the arrest to make unfounded charges go away. We understand the criminal justice process and the opportunities for alternative dispositions that avoid incarceration and keep this regrettable incident off your record. We know how to raise doubt at trial if we have to go to court to fight for your freedom. To schedule a free consultation with our Salt Lake City drug defense attorney, call either of the numbers above or contact us with a brief e-mail message. We are available for evening and weekend appointments. We also accept major credit cards.